Technology in our society grows by leaps and bounds every year. It seems there is a new innovation unveiled almost daily! One technology that has really been in the spotlight recently is Virtual Reality or VR. It has been adopted wholeheartedly by video games, but it is also making its way into other industries. One huge American industry that stands to be completely revolutionized by the new technology is real estate. Imagine being able to virtually walk around a house that is thousands of miles away. There are five key ways that VR can change the way real estate is bought and sold around the world. A real estate agent is just one person, but each agent can have dozens of clients across the region in which they specialize. Driving from property to property takes a long time—time which could be much better spent in the office. This is where virtual reality could make a huge difference in an agent’s life. Instead of driving for hours to visit just a few properties, clients can come to the agent’s office and virtually tour double the number of homes in half the time. Of course, many buyers will still want to step foot in the house before buying, but this is a great first step to narrow down the field. Scanning a house to be available as a VR experience is a quick and easy process with the right equipment. An agent can meet the sellers, set up the 360-degree video camera, and, in minutes, the video is ready for buyers to view. With the right program, an agent can see exactly what the buyers are looking at in their VR experience, so they can conduct a property tour just as they would in real life—pointing out unique features or upgraded finishes as the buyer sees them. The agent can also choose the perfect time to film the video—when the weather and sunlight are perfect, showing the home to its best advantage. When buyers are looking for a home for a long-distance move, choices are often limited to what they have time to see while they are in the area. With virtual reality experiences for more homes, these buyers can look before they even arrive in the area. Agents will be able to satisfy more buyers by showing them more houses from which to choose. This is also a great tool if one person is looking without their partner. 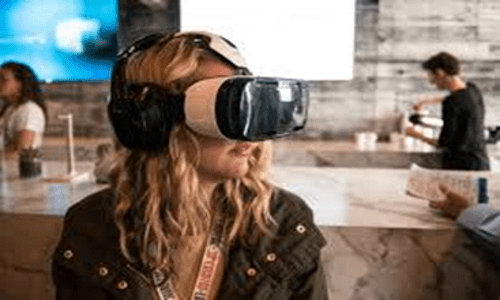 Seeing a virtual reality representation of a home can take away much of the stress of buying a house without stepping foot inside, even if the partner loves it. Virtual reality can also boost the vacation home market. When a buyer is looking for a home on the beach, but they are considering a few different beach areas, they can look at houses in every area without leaving their own home. They may find the perfect property in a beach area miles away from where they originally intended to look. This can also work for hard to reach areas such as mountain or desert communities. Buyers can look at a home without risking dangerous driving conditions or inclement weather. In fast-growing markets, builders have trouble keeping up with the demand and don’t always have vacant model homes for potential buyers to tour. Virtual reality can solve this problem in an instant. If a buyer is interested in purchasing and building a home in a new development or using the builder for a new home on their own lot, the builder or their real estate agent simply should keep a VR tour of each home model saved on their devices. This way, buyers can tour every different model of home the builder offers. Virtual reality tours of each property also increase website traffic for the builder or agent. Buyers will spend more time on an agent’s site if there are videos or VR tours of at least some of the homes they represent. This begins the buyers’ relationship with the agent, even if it is only virtually. The buyer will feel they have invested more time with the agent and be more inclined to buy from them after spending a good amount of time on the website. One of the most frequent comments agents hear from buyers is, “It doesn’t look like the pictures.” Unfortunately, agents cannot control the quality of home photos from other agents. With virtual reality, this becomes a non-issue. The 360-degree cameras do all the work with little human intervention. It evens the playing field, in a sense. While agents will still need to brush up on their photography to take some stills to display, the virtual reality camera does the hard work. Virtual reality also eliminates the problem of agents hiding issues in the home by taking carefully framed photos. If there is ugly flooring in a bathroom or minuscule closet space, the buyer will see it before entering the home. Issues like these can become deal-breakers when a buyer is surprised by them. With the inclusive nature of virtual reality, you can prepare your buyers for potential problems and explain the solutions—whether the solution is an easy touch-up or a more ambitious renovation. Your buyer will feel more comfortable armed with the knowledge of exactly what they may be getting into. Virtual reality shows everything in the house—both good and bad. Agents can also use this to their advantage by working with architects and designers to add a design function to their virtual reality experience. Does your buyer want to see the home with beautiful hardwoods in place of the old carpet? Create a 3D rendering with the carpets replaced. 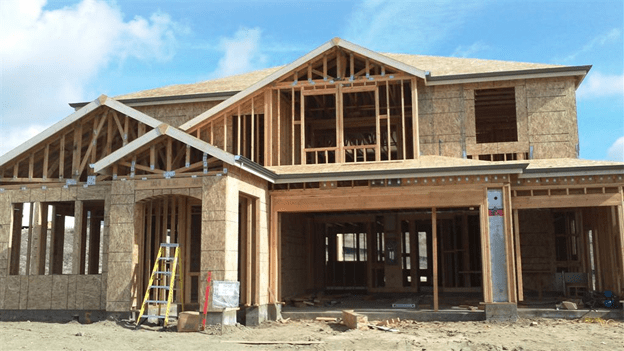 Can your buyer not visualize the finished product in a house still under construction? Be ready with a finished walkthrough on your VR headset. Home renovations can be the scariest thing for a buyer if they cannot visualize the end result. This can be a big problem for agents in older markets. 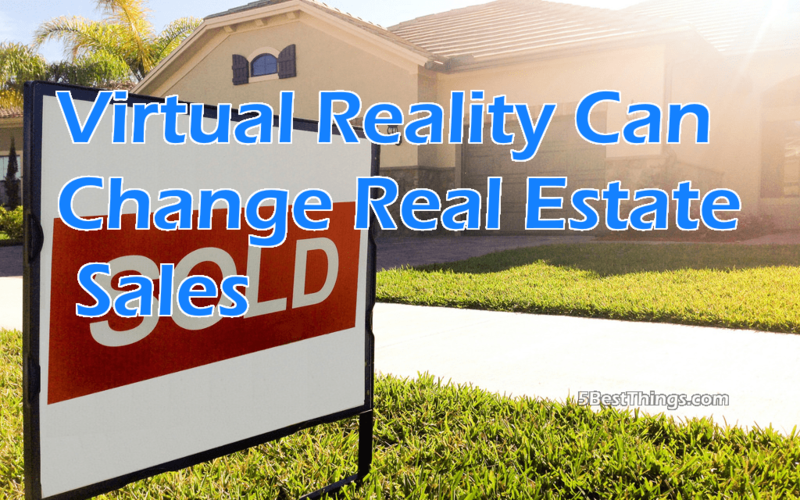 Virtual reality can assist with selling those properties that need some extra work. Agents can be prepared with sample renovation ideas when showing the home. The house will sell more easily when you can give the buyer at least a few ideas and images of what the house could be. As this technology becomes more readily available, more agents are taking advantage of this incredible selling tool. Only a year ago, it cost a fortune to produce the 360-degree video needed for a VR tour, but prices are dropping quickly as the demand for technology increases. Offering a professional, VR tour of each listing will not only hook buyers, but it will also gain you many more sellers! Embrace the latest technology to help you stay on top of your market. For more than 20 years, Robert Barrett has been recognized as a leader in the real estate industry. Under the tutelage of his father, Roy Barrett, he learned to specialize in finding undervalued assets, and his negotiating skills have led to many successful real estate acquisitions and developments. Barrett Properties currently owns over 100 properties including shopping centers, warehouses, apartments, condominiums, and storage facilities.